Thirteen-year-old Nate Foster doesn’t fit in at his Jankburg, Pennsylvania middle school. Instead of being athletic and community-minded like his town-favorite big brother, Anthony, short, chubby Nate is a belting boy soprano who dreams of starring in a Broadway show. With the help of his best friend, Libby, he embarks on a definitely-not-parent-approved journey to New York City to audition for a musical version of the famous movie, E.T. 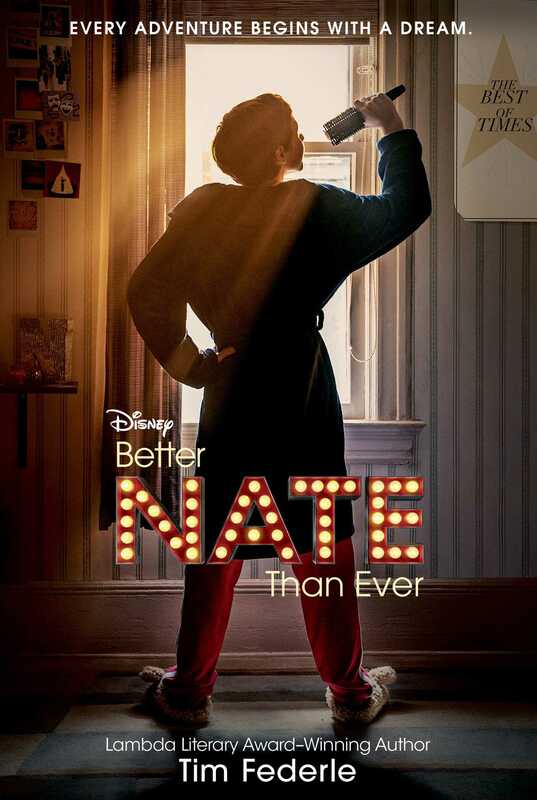 Nate soon learns that getting to the audition is only the beginning of an adventure on which he discovers the true meaning of family, friendship, acceptance, and, most important, how to be his own best self. 1. As the novel begins, readers meet Nate and Libby in the Fosters’ backyard. After reading this first chapter, list at least three worries Nate has about his upcoming adventure to New York. Also, list at least three concerns Nate has about how life is going in Jankburg. 2. Nate and Libby use a kind of shorthand in their conversations by referring to Broadway shows and song lyrics. Can you think of any shared experiences that you and your friends or family use to communicate in a special way? Explain your answer. 3. Throughout his stay in New York City, Nate finds himself delighted by the diversity and open-mindedness of its citizens. Give at least four specific examples of this delight that makes Nate love the city more and more. List at least two moments in the novel where Nate realizes New York is not entirely a paradise. 4. In Jankburg, Nate endures a lot of taunting, including being called “Natey the Lady,” and he is assumed to be gay. What is Nate’s attitude toward this treatment? Do you think he handles the situation well? Why or why not? 5. Nate makes observations about clothing and colors throughout the novel, from the “grey” of Greyhound Bus stations to the festive coat he “borrows” later on. How do Nate’s comments on color and style affect your understanding of his character? How would you describe yourself in terms of your favorite (and least favorite) colors, your fashion choices, and the way you use these lenses to make sense of your world? 6. Who is Jordan Rylance? Would you call him Nate’s enemy? Why or why not? What important things about Nate do you learn from his scenes discussing Jordan? 7. 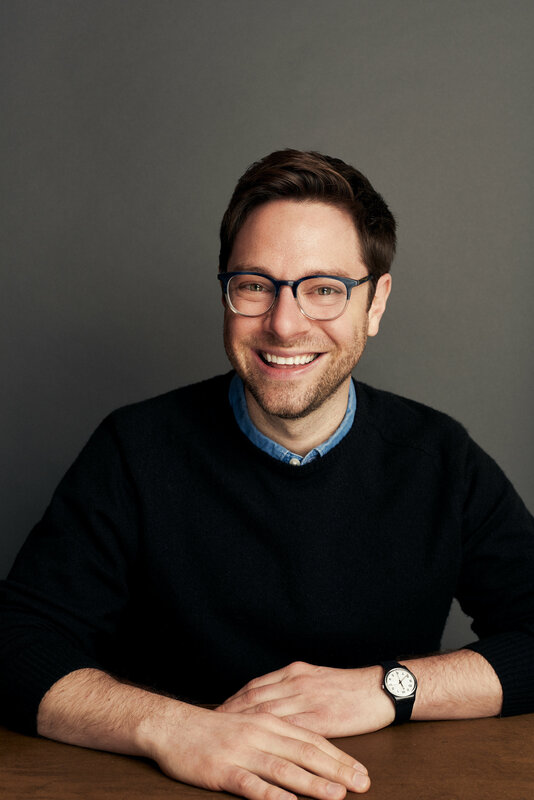 The type of large-group audition Nate attends is sometimes called a “cattle call.” The preliminary audition rounds of shows like American Idol, as well as the setting of the Broadway classic (and movie) A Chorus Line are cattle call auditions. Compare and contrast the way Nate is treated (and the way he feels about it) at the New York cattle call versus the way he is treated in Jankburg. 8. Who is Aunt Heidi? What does Nate almost instantly like about her? In what ways is Nate worried or confused by Heidi’s words and behavior? Why isn’t Aunt Heidi very positive about Nate’s ambition? 9. Nate causes a lot of trouble by going “missing” from home in Pennsylvania. How does Libby help to cover for him? 10. What happens when Nate’s mom arrives in New York? How do she and Aunt Heidi resolve their differences? Do you think Nate will now be able to better help his mom overcome her drinking problem? Explain your answer. 11. Who is James Madison? What does he represent in the story? How does Libby describe to Nate the comeuppance James receives near the novel’s end? Why might this be important to Nate? How does he show compassion for James even from New York? 12. Deep down, what do you think is Nate’s greatest dream? Do you see any similarities between Nate’s aspirations and your own? Explain your answer. 13. Is it important that Nate is still in New York at the end of the story? What do you hope will happen next? Do you think Nate will be okay even if his dream doesn’t come true? Why or why not? Guide written in 2013 by Stasia Ward Kehoe. Stasia holds a BA in English from Georgetown University and an MA in Performance Studies from New York University/Tisch School of the Arts. She has taught dance and writing classes to elementary through high school students on both the east and west coasts. Her novels are published by Viking/Penguin. She lives in western Washington.